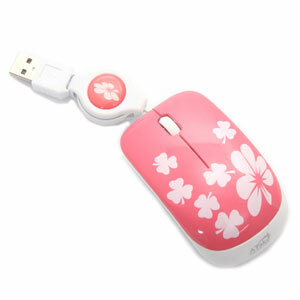 USB Optical Mouse ATAKE (AME6-1003) Pink / White (cable). Mouse PAD (cloth) SBD-122 Disney. Notify me of updates to USB Optical Mouse ATAKE (AME6-1003) Pink / White (cable).